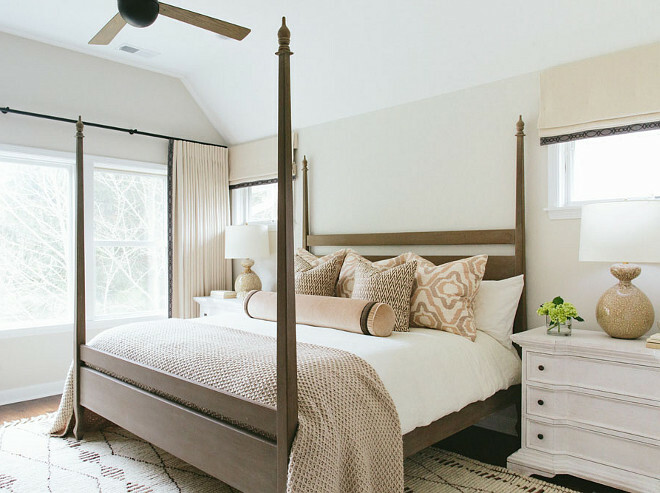 Chances are, you’ve arrived here because you’re trying to choose the right color palette for your bedroom. Perhaps you’ve visited my general color palette ideas for your home. 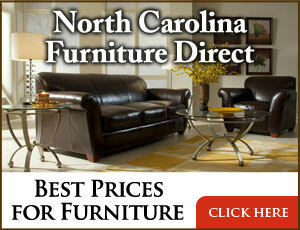 Maybe you’ve checked out my piece on great bedroom interior design ideas. Either way, it’s an incredibly important decision: to surround yourself with vibrancy and color combinations that speak to you. Given that the color of your bedroom is the first and last thing you see each day, research really pays off. 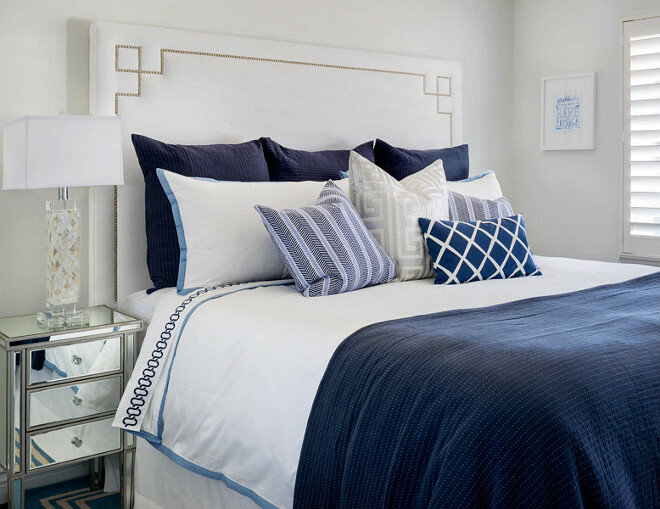 You spend more time in your bedroom than just about any other room so it pays to take your time and really consider your options… the fact that different colors have different psychological effects along with the obvious aesthetic benefits. 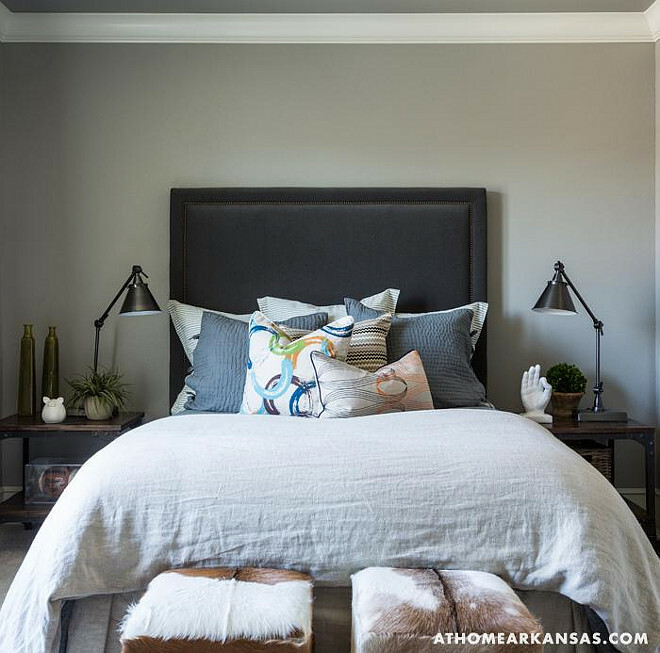 For a basic rundown of all these aspects, check out this guide to choosing a bedroom color scheme. 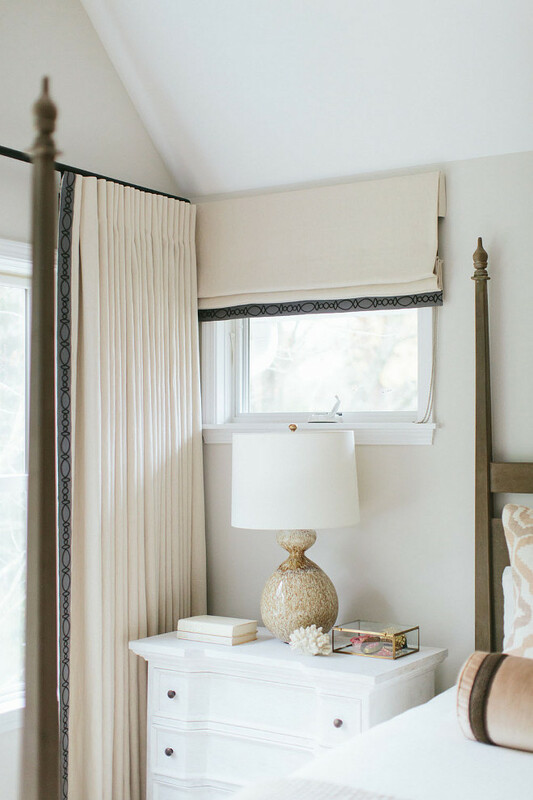 It outlines what’s trending, what to look for, the 60:30:10 rule, color combinations, the 2016 bedroom color of the year and how to complement your chosen color. 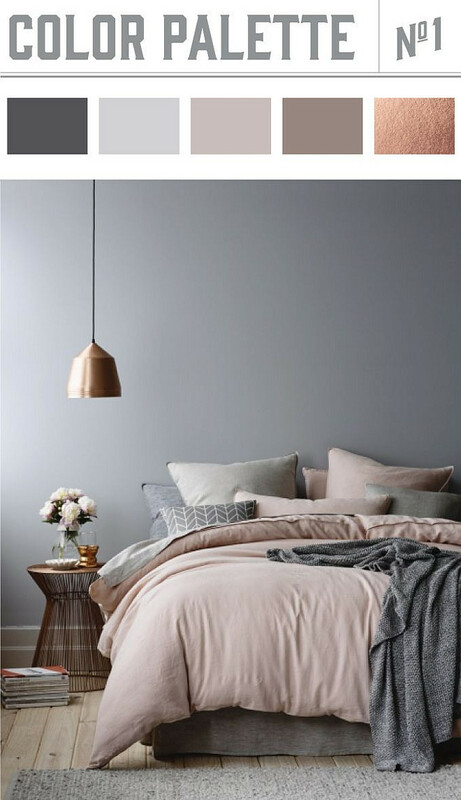 Here I’ve compiled a few pictures to help get you on your way, or at least give you some inspiration, from bachelor pads to classic, pastel bedrooms, these pics will act as a great starting point. 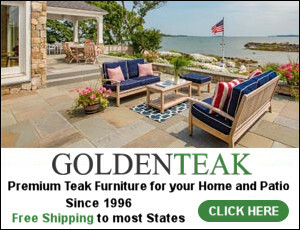 So take a look and start choosing your desired color palette today. 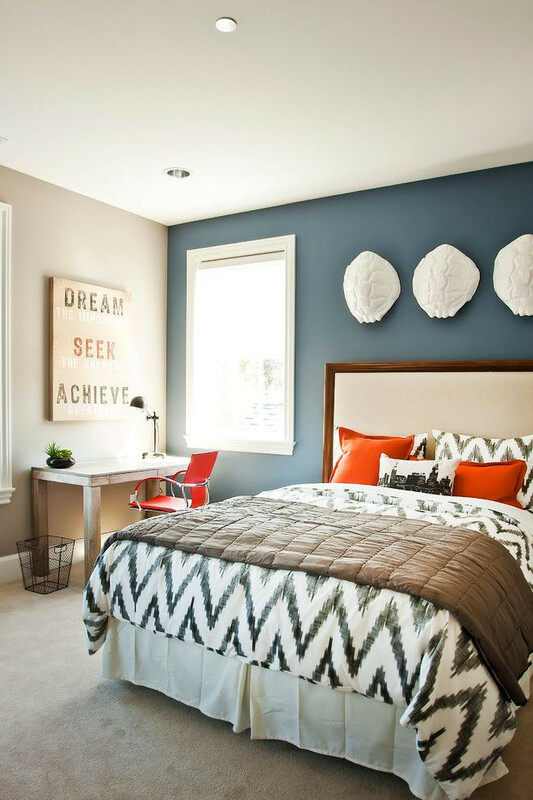 An accent wall is a great way to diversify the color in your bedroom. The mix of muted colors with copper is a winner combination. 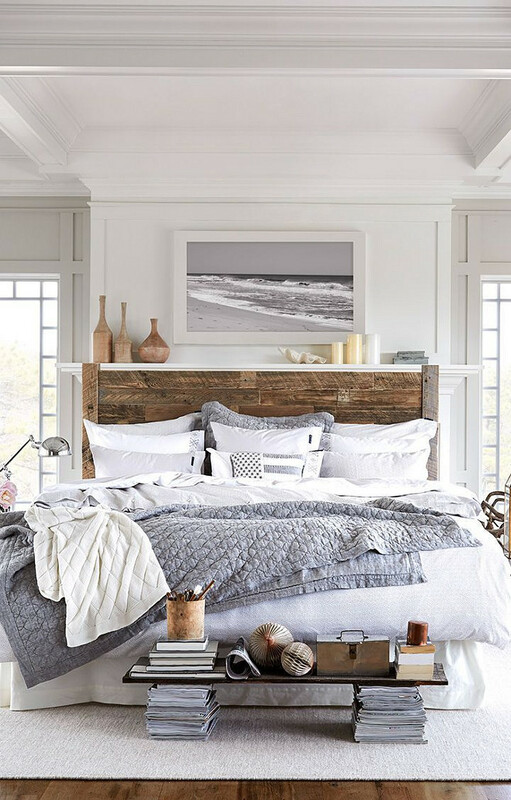 Consider a rustic, beachy vibe for that escapist, dream-like feel. Bold bed covers and pillowcases allow for a striking, attractive contrast that allows you to benefit from calm, neutral and pastel colors. Wall paint color is Benjamin Moore Super White. Here’s a classic example of calming colors with simple décor to complement it. In contrast, this dark themed bedroom shows off a great bachelor pad style. Another example of a modern yet classic color palette, complete with subtle colors and pastel cushions. 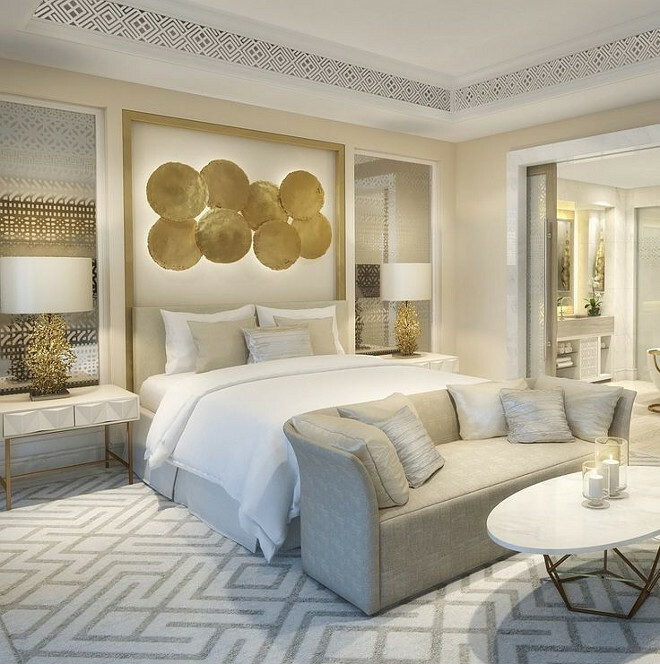 Ever wished you could stay in a hotel every night? Well, this color and style will give you the power of illusion. 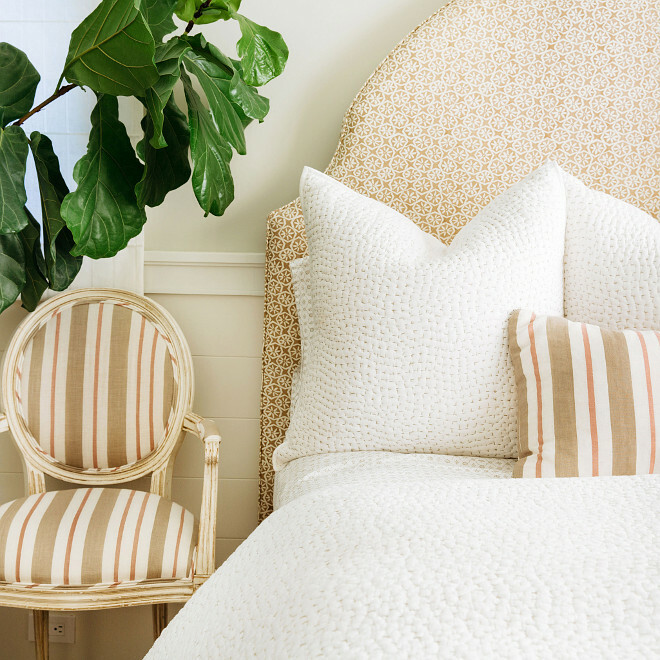 A neutral headboard fabric and a striped chair in the same hue contrasts beautifully with the crisp white bedding. Hello, my friends! How are you all doing? I am finalizing my “Interior Design Ideas” post, but decided to share this with you until the other one is ready. I hope you enjoyed these tips! Have a Blessed day and we’ll talk again later. Sources: 1: Waterleaf Interiors. 2: Cyndi Parker Interiors. 3: Wiley Valentine. 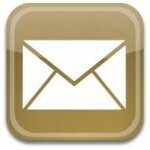 4: Via Decoholic. 5: Lauren Christine Henno. 6 & 7: Kate Marker Interiors. 8: At Home in Arkansas. 9: Kate Marker Interiors. 10: InStyle-Decor Hollywood. 11: Waterleaf Interiors. What colors are being used in the second photograph with with accent wall? Where is the comforther from in the second picture- blue/green/teal accent wall?